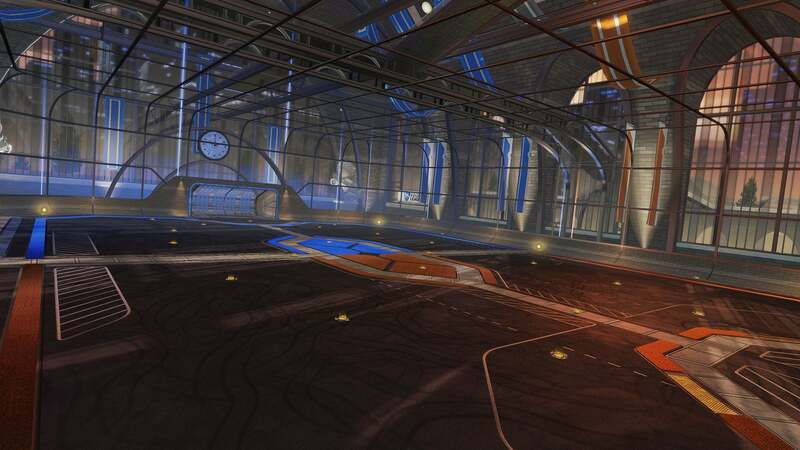 Give your friends (or foes) the boot with Rocket League® Rumble! This FREE new mode for Online Playlists and Private Mutators lets you compete in an epic battle royale with 11 amazing power-ups like the Grappling Hook, Tornado, and more! 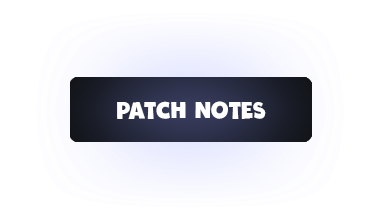 Help fund future esports events and prize pools with this cool new supplementary item system! 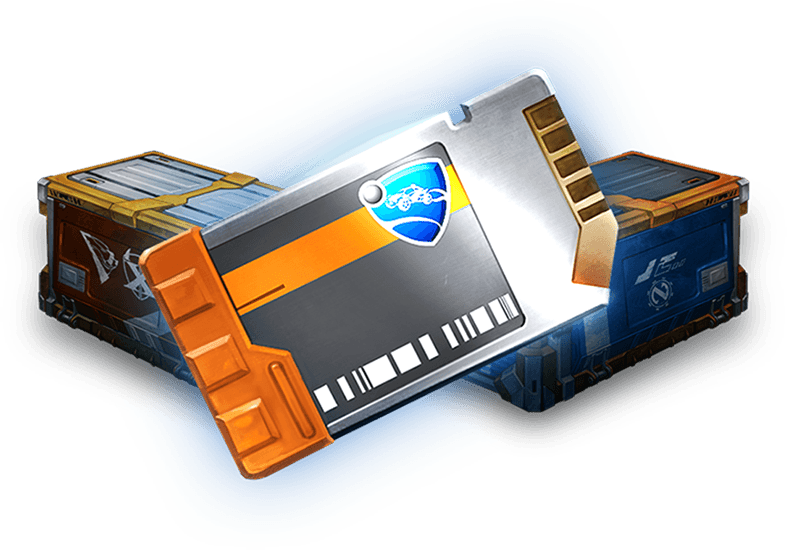 Purchase an Unlock Key to open optional, in-game Crates that include random, but exclusive, Garage items that can be kept or traded with other players. Unlock Import Battle-Cars, Animated Decals, Exotic Wheels, and more with our inaugural Crates: Champion Series I and II! Available exclusively as limited drops inside Crates, our new Import Battle-Cars have the same hit-boxes, physics, and turning radii as their originals, but with an all-new look! Here are just some of the eye-catching items available in Champion Series I and II Crates! View most items via the "Manage Inventory" screen, or be on the lookout for the elusive "Black Market" items that are fully obscured until unlocked with a Key! To trade with players on your platform, form a party with a friend, hit “Invite to Trade,” and swap away! 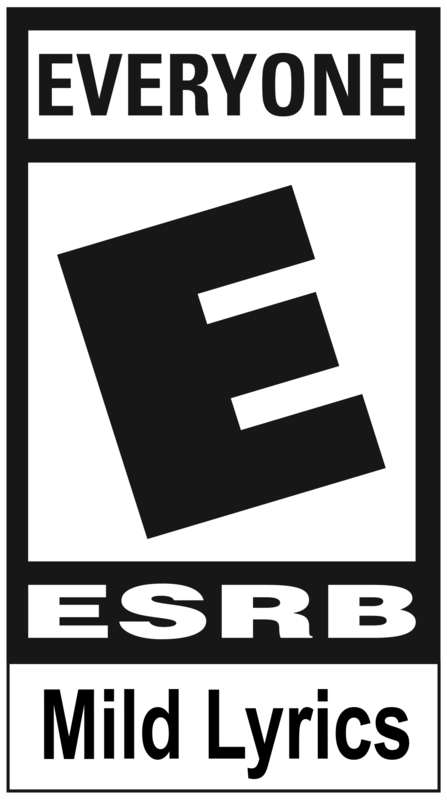 Common and Premium DLC items cannot be traded, while Crate items and Keys can be traded seven days after purchase (NOTE: Key trading is only available for PS4 and Steam PC players). 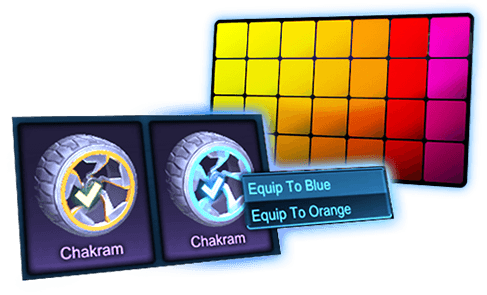 Players can now customize their car per team with new "Equip to Blue" and "Equip to Orange" options. 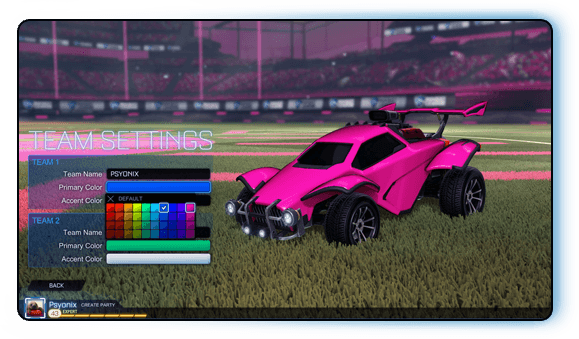 An expanded primary color palette gives players more options for car colors, including additional shades for the Orange Team and Green shades for the Blue Team! Create up to ten Car Presets and save your favorite configurations for easy access. Car Presets can be named and quickly swapped between in the Garage, and you can try the "Randomize Preset" button to try out new builds! 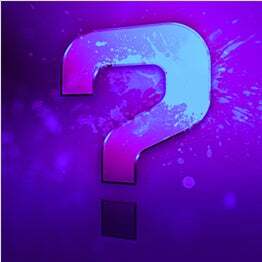 Specify Team Names for both teams in Private Matches, and watch as the names appear on the scoreboard! Team Colors are customizable too, and Arena colors will change depending on your team color choice. 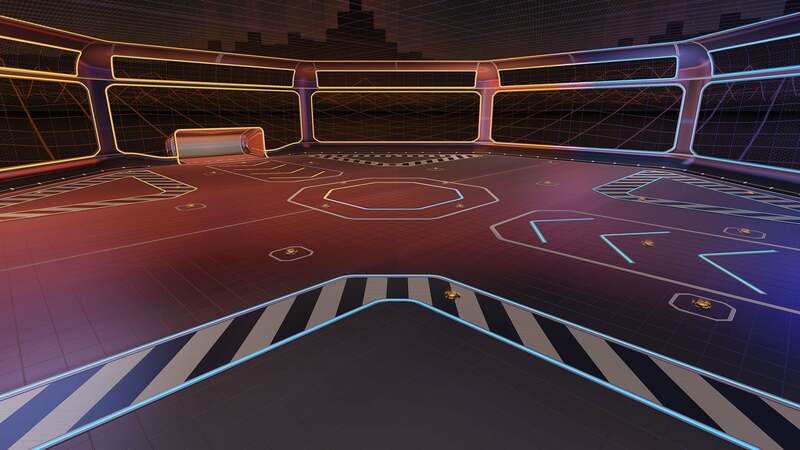 The VR-themed “Octagon” is a new eight-sided Rocket Labs stadium available in Exhibition play. 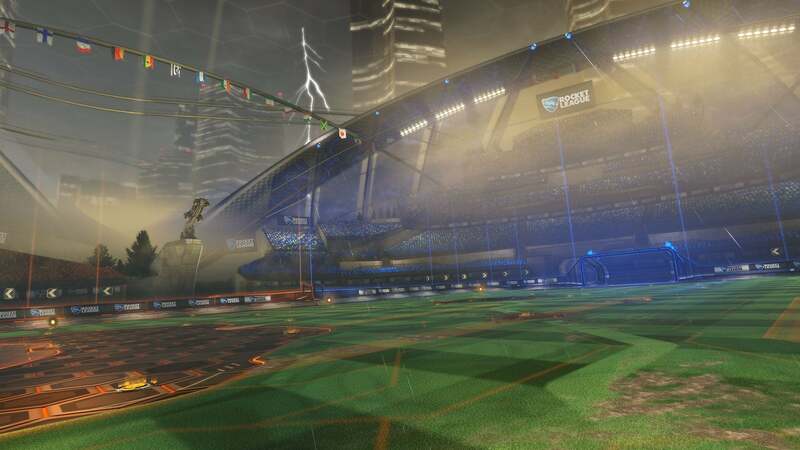 Two classic arenas are also receiving new variants, with ”Urban Central (Dawn)” and “DFH Stadium (Stormy)” coming to Exhibition and Private matches, plus all Ranked Playlists.